Locked out of your car? Locked out of your home? 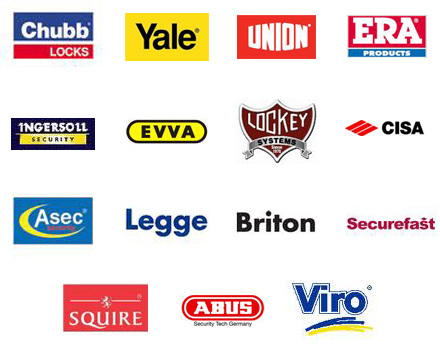 LockmasterNI’s skilled locksmiths can get you back into your property with ease. 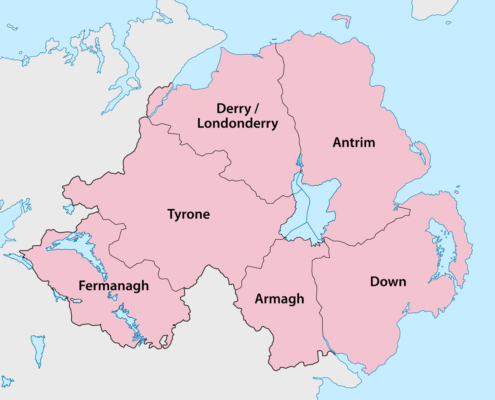 Covering the entirety Belfast and all of Northern Ireland, we can respond to your call quickly and easily. We are a mobile service – we travel anywhere in Northern Ireland, and are on constant standby. When you are locked out of your car or your home – it can be a stressful time. Nobody expects to lose their keys, but it happens to everyone. And the ramifications can be terrible – you can’t get in your car so you miss a meeting, or you’ve left something important back in the house. Worse still, if you become locked out during the early hours of the night. This makes getting a reliable locksmith even more important – especially if you want a service that specialises in no-damage entry – something which not every locksmith specialises in. Do you want a call centre where you’ll be assigned a person who you don’t know anything about who offer a sub-par job that can damage your property, or would you rather a professional locksmith who you can talk to on the phone, who can ask you the right questions to find out what the exact problem is, and let you know that they are on their way to you, at a time that meets your needs? We are available 24 hours, 7 days a week, 365 days a year.